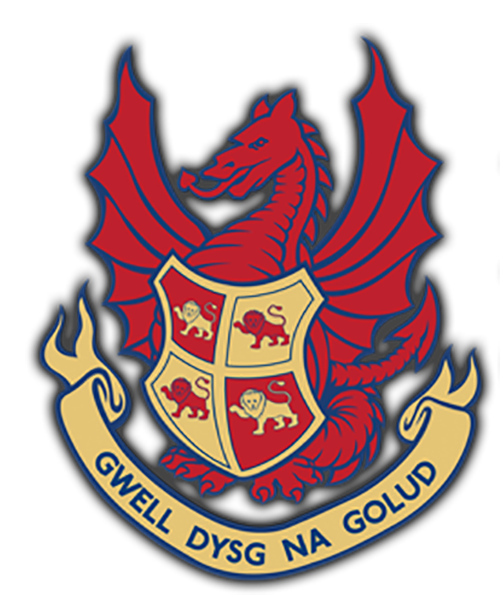 Welcome to Llandovery College, we are an independent day and boarding school for boys and girls from 4 to 18 years old set in the heart of the Welsh countryside. 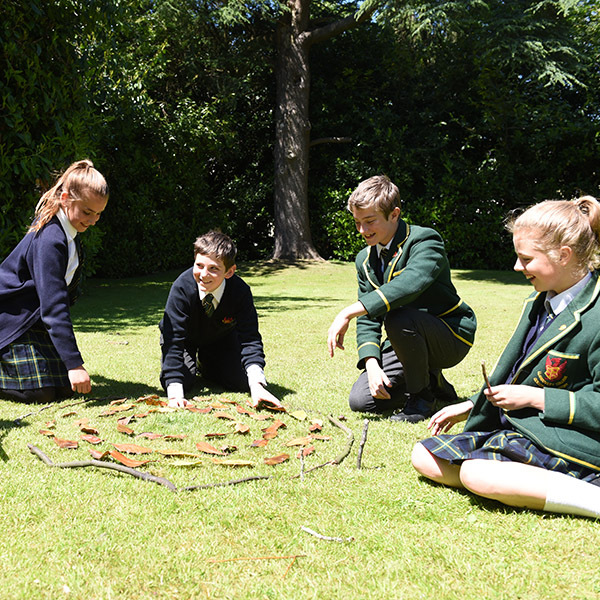 Our pupils receive a bespoke academic education tailored to excite and inspire young minds. 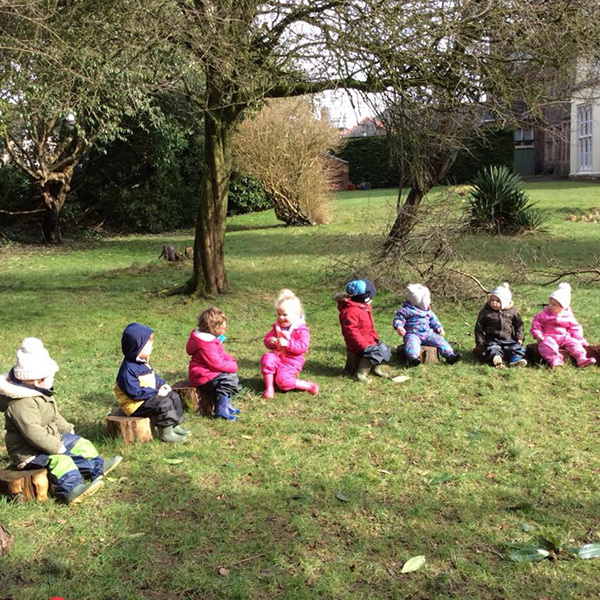 We provide a stimulating and fulfilling learning environment where, in small class sizes, teachers have time to give your child the individual attention they deserve. 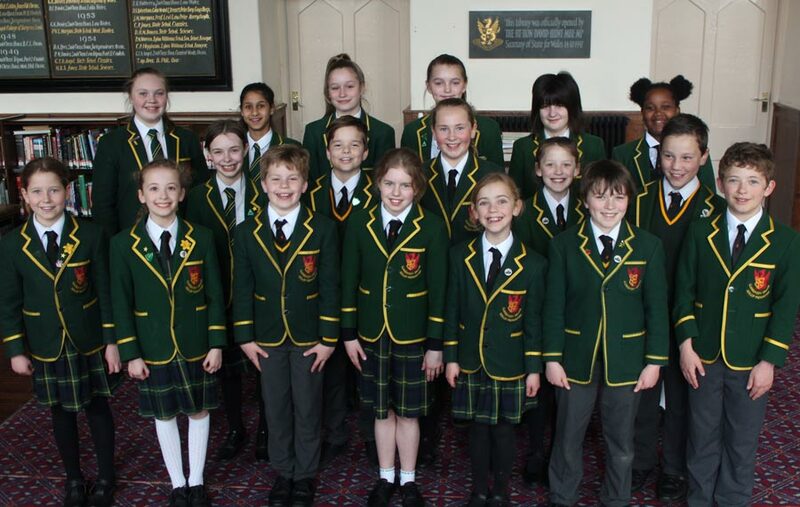 Our success and reputation are about getting the best academic results alongside a rich and varied activity programme allowing your child to exceed their expectations. 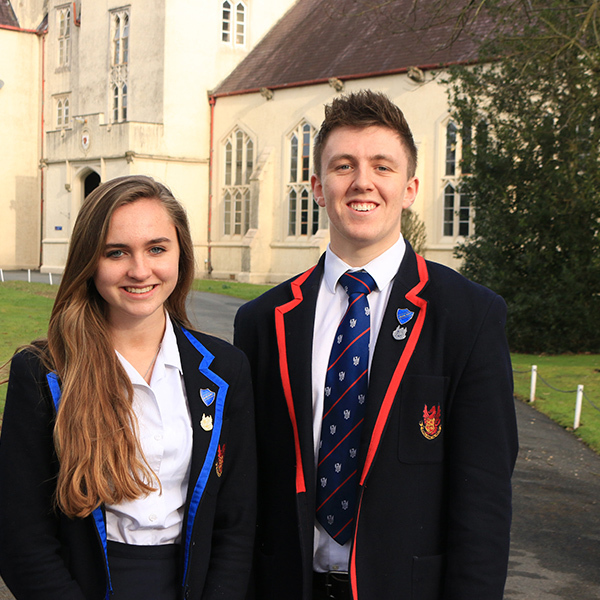 As parents ourselves we know how important your child’s happiness is and at Llandovery College they will be part of a happy, friendly and caring community where busy days will be filled with friendship, smiles and a lifelong love of learning. Enjoy discovering about our school as you explore our website. To discuss how a Llandovery College education can transform your child’s life, just pick up the phone and give us a call. We provide a stimulating and fulfilling learning environment where, in small class sizes, teachers have time to give your child the individual attention they deserve. Our success and reputation is about getting the best academic results alongside a rich and varied activity programme allowing your child to exceed their expectations. Enjoy discovering about our school as you explore our website. 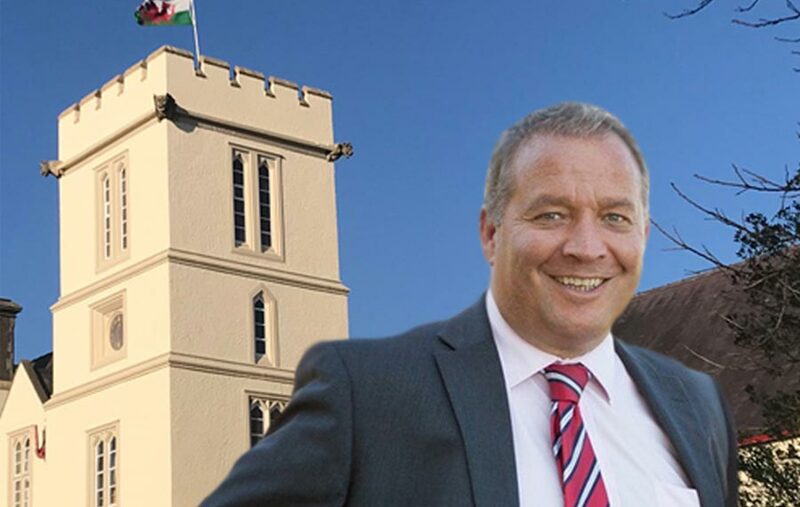 To discuss how a Llandovery College can transform your child’s life, just pick up the phone and give us a call. A graduate from Exeter University, Mr Findlay is married to Sarah and has two children Will and Tor, the former studying at Loughborough University and the latter soon to be studying at Durham. Mr Findlay has been a Headmaster for 14 years in two schools, the latter being at Langley School in Norfolk. He brings a wealth of experience and knowledge of developing rural recruitment, gaining membership of HMC, innovative sporting partnerships, quality boarding and pastoral care and outstanding Teaching and Learning practices. Very much a ‘people person’, Mr Findlay is passionate about positive outcomes both within and outside the classroom for all pupils. Mr Findlay’s hobbies include all sports especially rugby, cricket and hockey, also travel, not to mention walking their springer spaniel Fraser! 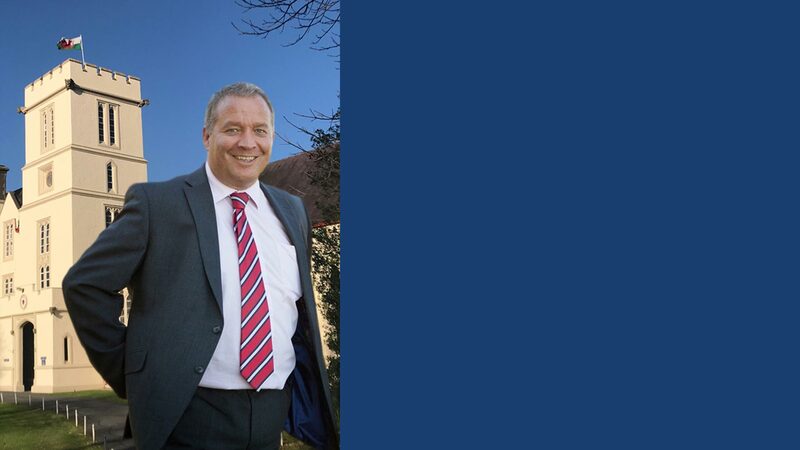 During the forthcoming Trinity term, Mr Findlay is planning to make a number of visits to the College which will allow him the opportunity to meet with current, prospective and past pupils, parents and staff.